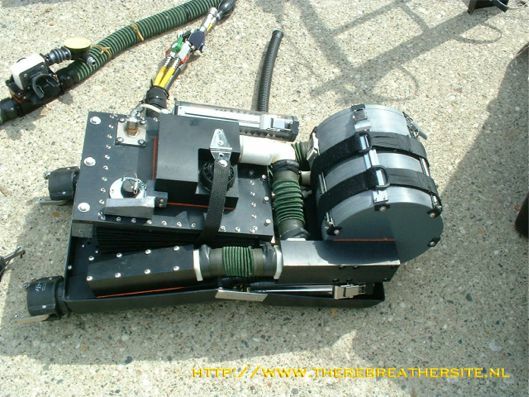 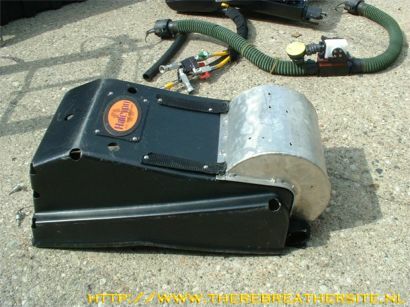 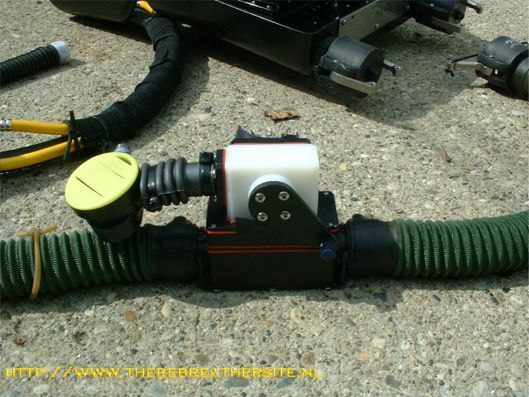 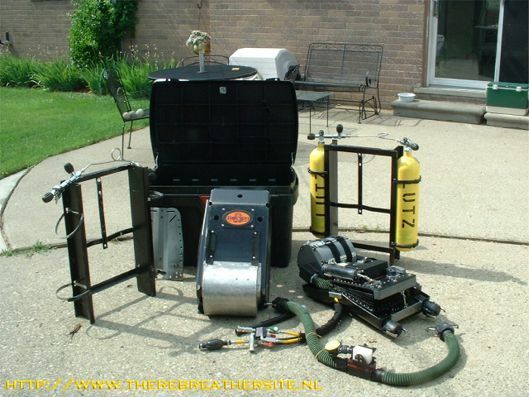 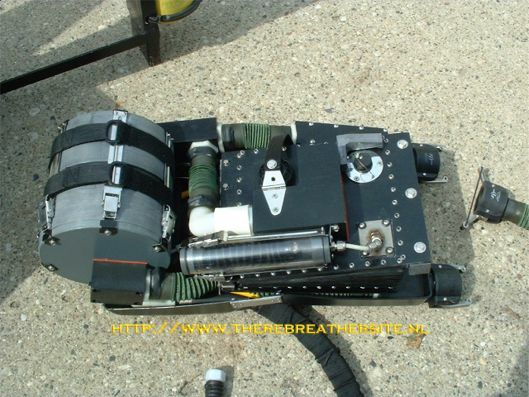 Here are some pictures of the older Halcyon semi closed passive addition rebreather. 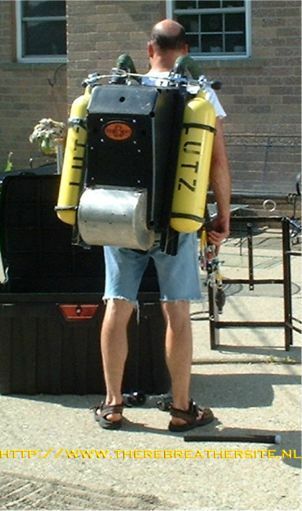 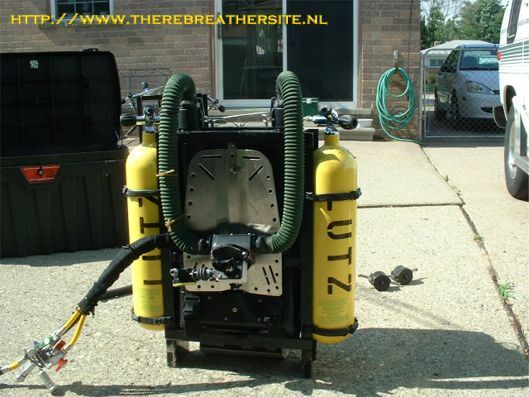 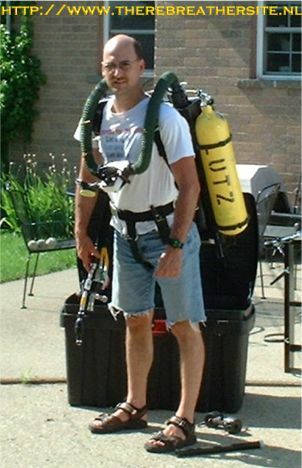 The rebreather is the predessessor of the RB 80 and sometimes is called " Big Hall". 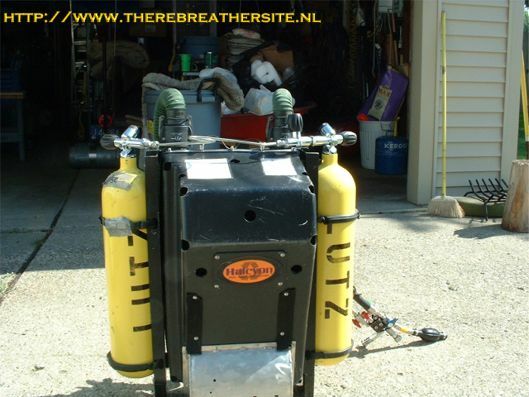 Many thanks to Martin Lutz for his contribution to this site!